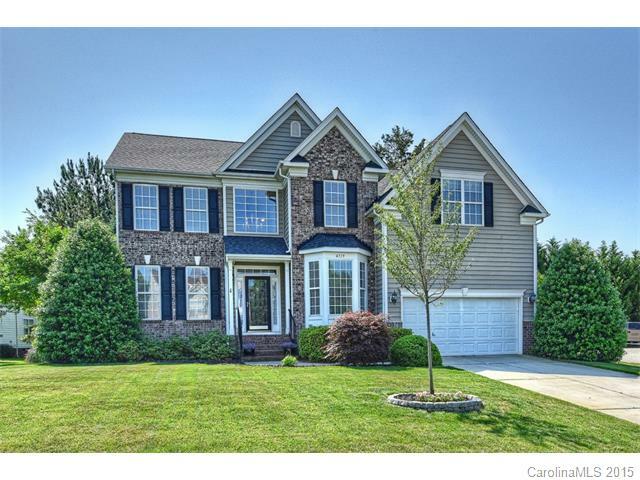 The mature neighborhood of Waterstone is located in beautiful Fort Mill just northeast of Tega Cay between Gold Hill Road and Highway 160. Not only is the neighborhood convenient to both Lake Wylie and I-77, but there are shopping and dining options within walking distance at Stockbridge Commons. Catawba River and Lake Wylie access are both 4 miles from Waterstone at the Fort Mill Dam and Pitcairn Cove Beach Park. 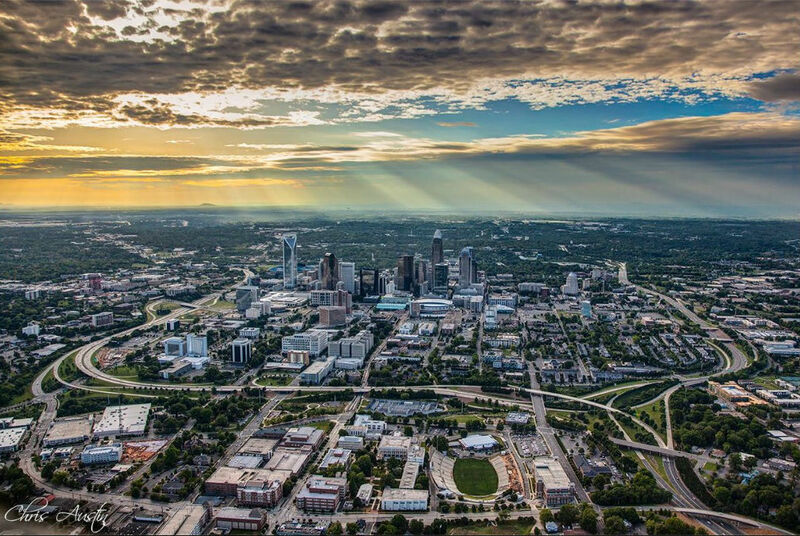 Commuting or a trip to the airport is made easier with I-77 only 2 miles east of the neighborhood and I-485 just 10 miles away. This well-maintained 4-bedroom, 2-bath home was built in 2002 and sold for $303,000 in 2015. In addition to a great location, Waterstone has something for everyone in the way of price, size and lifestyle. There are single-family homes in a range of sizes and price points. Don’t want a yard to maintain. No problem. There are also two- and three-level townhomes with or without garages. The neighborhood’s amenities include a pool, playground and basketball court. Waterstone homes sell well at approximately 2.3 homes per month during the last 12 months. There are 5 homes currently listed for sale in Waterstone, which is about 2 months of inventory given the sales trend over the last year. The inventory is low, which is great news for sellers. Nearby Carowood has almost 3.5 months inventory, and the average for Fort Mill is close to 6 months. The average sales prices for a single-family home in Waterstone is $224,566 and $106 per square foot during the last 12 months. The highest and lowest prices for homes sold during the last year were $330,000 and $129,000, respectively. Sales average about 97.6% of list price, which is great for an older neighborhood competing in an area where there is a lot of new construction. Condominium data show an average of 2 condominiums sold each month in Waterstone over the last year. There are 2 currently listed for sale in Waterstone, which is a month of inventory. The average condo sales price is $132,000 and just under $100 per square foot. 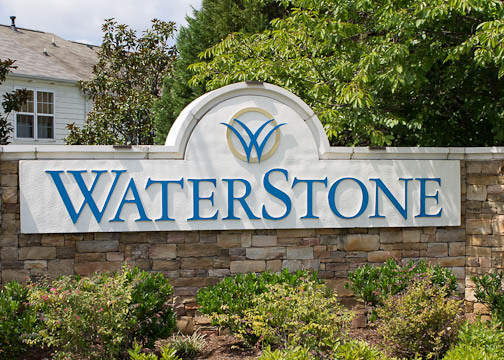 Waterstone is a great, family-friendly neighborhood to consider if you are looking to move in or around Fort Mill. The neighborhood is full of well-maintained homes and mature trees.